Agriculture consists of three important factors: planting, production, and people. All three have a direct effect on one another, a reality that new Department of Agriculture (DA) Secretary Emmanuel “Manny” Piñol knows well. Earlier this year, the former North Cotabato governor urged Davaoenos to take full advantage of a farming technology from Israel. As he sits as the DA’s new chief, Piñol plans to incorporate the Israeli technology in the country’s farming innovation. He says he is eyeing street dwellers to engage in greenhouse farming. 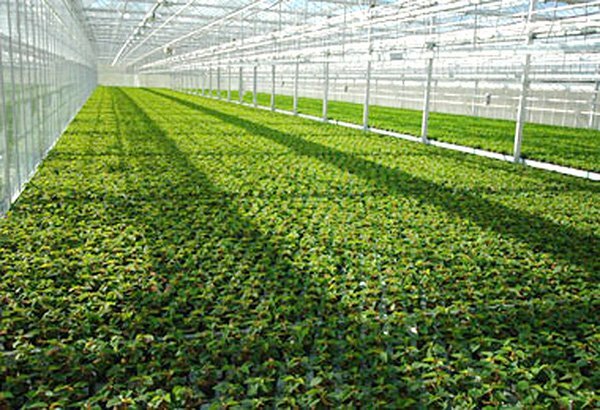 The Israeli greenhouse technology can increase the country’s yield 45 times more. The greenhouse includes curtains, skylights and shade netting, making it suitable for growing plants. It consists of a 272sqm area with adequate ventilation, aluminum shade nets, and insect nets that protect crops from pests and extreme weather conditions. This will enable the country to yield 45,000 kilograms of produce, which is 45 times more than the original amount. By involving street dwellers, the DA can track these individuals and subsequently train them to use and practice the farming techniques learned from an Israeli investor. Piñol says this will contribute to their skill improvement and will make them self-sufficient. Last year, the GurLavi Corporation, an agricultural company based in Israel, brought the Greenhouse Agro-Innovative Technology in the country. Piñol introduced then Davao City Mayor Rodrigo Duterte to Ari. The government of Davao and the ICCP entered an agreement to utilize the new technology in local or national agricultural activities. The initiative is part of the feeding program under Piñol’s watch. Dubbed “Pagkain Para sa Masa (Food for the Masses),” the project aims to establish feeding stations in the metro. It will be implemented in partnership with the Department of Health and the Department of Social Welfare and Development. While street dwellers from different parts of the metro are provided with food, they will have health checks and undergo training for greenhouse farming as well, an opportunity that will develop their skills and productivity. The DA Chief states, “This is because of the statement of President Duterte that there should be no Filipino who will sleep hungry.” He adds that the program is also an opportunity for the government to know the demographic profile of the unproductive individuals who have chosen to just stay on the streets and learn more about their situation.